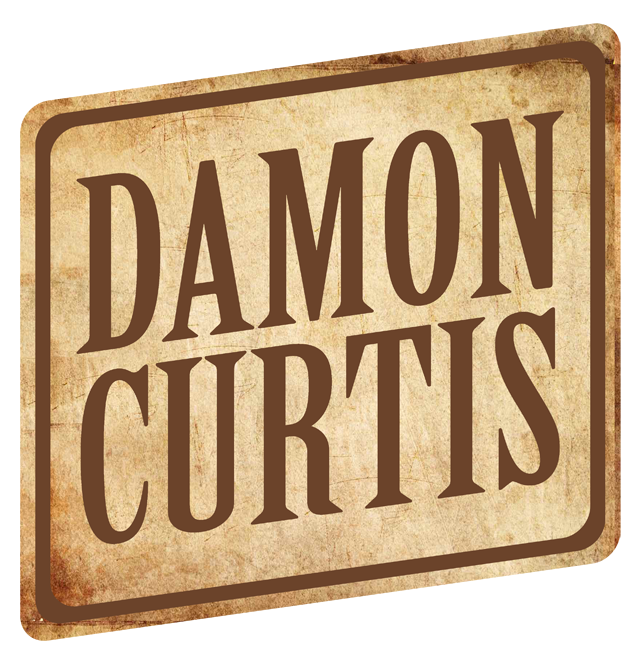 Damon Curtis is a Texas County Music entertainer from Shiner, Texas. Damon needed a web presence with his release for his first single. His website features several Facebook integration pieces. His News section which is automatically updated when Damon posts to his Facebook feed. In addition to the News, his Events which appear on his website are directly from his Facebook events calendar. Finally, the Media section showcases videos and photos posted to his Facebook page. This intricate Facebook integration allows Damon to update Facebook and the content on his website simultaneously. Damon’s website also takes advantage of Parallax css code which gives a cool effect of a stationary background image while you scroll. With an integrated Spotify player and direct links to the different means to stream or download Damon’s single from iTunes, Google Play and Spotify, his fans will get the music they desire. Visit the Damon Curtis website at http://damoncurtis.com to explore an example of what Ascent Information Management can do for you.